This week’s something new is actually two things rolled into one. 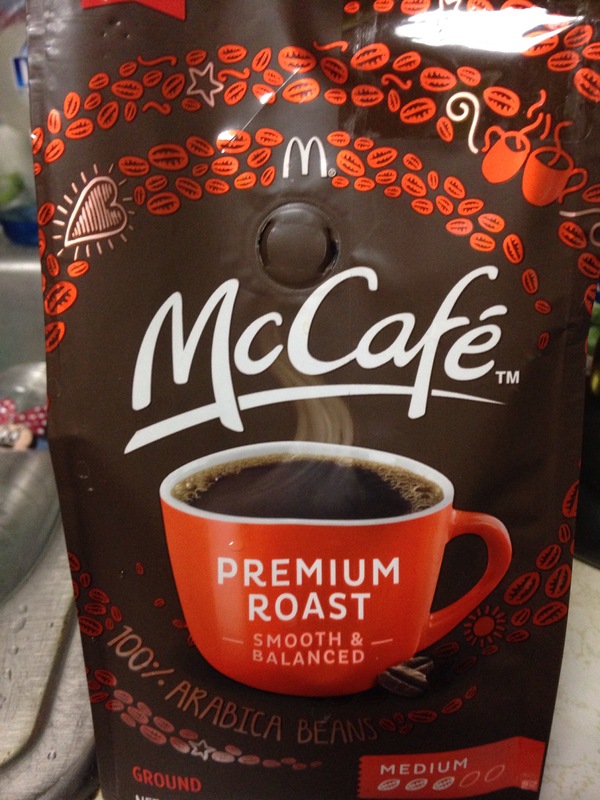 I recently tried the new McDonalds K-Cups. I was impressed with how good they were. When I went to purchase more (because they were on sale) the store was out of the k-cups but had the ground bag coffee. 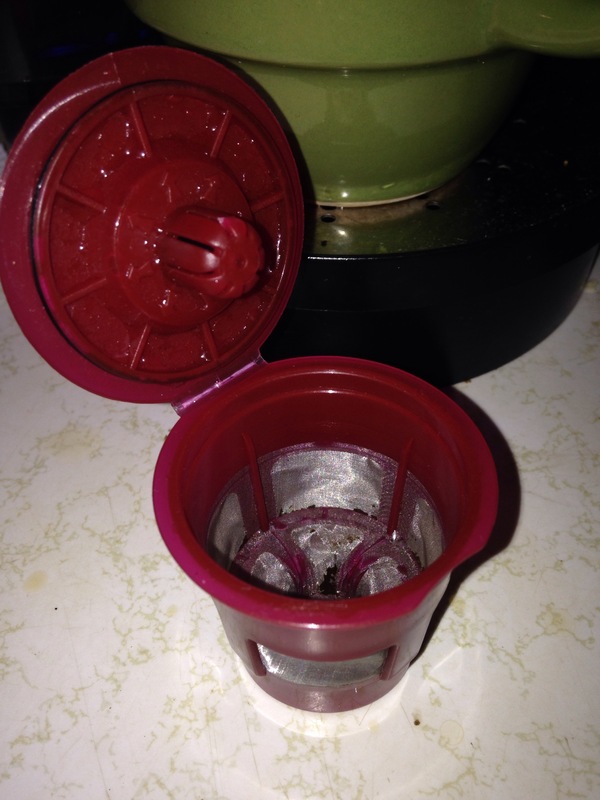 So I bought a bag of that and a reusable k-cup filter. Again I was impressed. The filter works good and I’m still liking the McDonald’s coffee.